Click Here To Join The Movement For Free! Distracted Driving is a Nationwide Epidemic. Distracted drivers cause 3,500 deaths & 400,000 injuries every year nationwide. Distracted driving is not a new issue, but has grown exponentially worse due to the accessibility of electronic devices. The cultural norm has made it acceptable to look down at a phone instead of steadily keeping your eyes on the road. Every driver on the road has a cell phone and many decide to use it to send a "quick" text message. 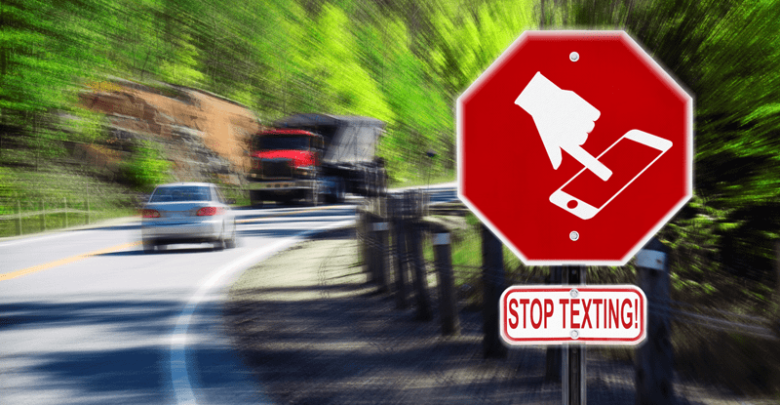 No matter how quickly a message is sent, texting and driving for any amount of time takes attention away from the road and greatly increases the chance of causing a car crash. It is senseless, unacceptable, and shows disregard for human life. Dori Saves Lives' origin is a horrifying nightmare that came to life. The foundation was formed to ensure that other families would not have to endure similar tragedies. 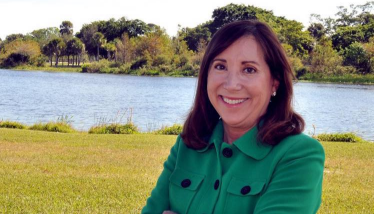 The Dori Slosberg Foundation was founded by former Representative Irv Slosberg and current Representative Emily Slosberg after Dori Slosberg was killed in a car crash. Dori Saves Lives is a charity. 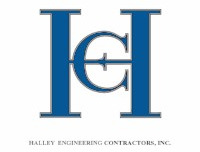 Established in 2004, it received official 501(c)(3) non-profit status in 2005 and has become an influential force in the war against distracted driving and the driving fatalities that our roadways produce. 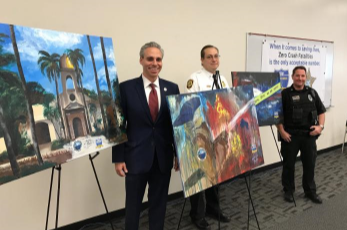 The foundation distributes the necessary tools that help the public drive safely to end dangerous and distracted driving behavior. 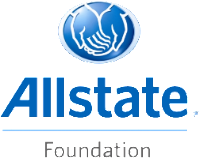 One of the Foundation’s biggest concerns is the safety of teen drivers. Teens, in particular, are susceptible to distracted driving behaviors. Car crashes are the number one killer of 15-19-year-old teens in the US. They are two times more likely to die in a car crash than adult drivers. 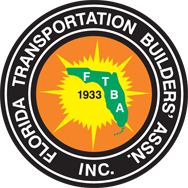 Teen drivers constitute the largest percentage of automobile crashes in our foundation's home state of Florida. Young, novice drivers need time to study and practice to become safe, experienced drivers. It is one of DSL's top priorities to help them accomplish this task. 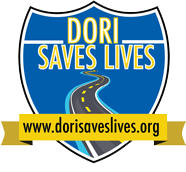 Dori Saves Lives provides road safety awareness and educational programs across the state of Florida address many of the concerns and risk factors our teens face on our roadways. 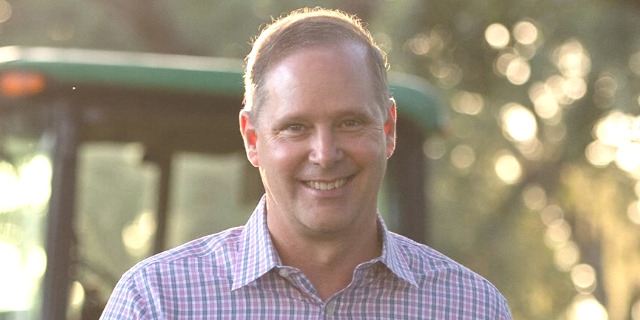 Representative Slosberg, the foundation's Chairman, passed the Dori Slosberg Driver Education Safety Act in 2002. To date, this legislation has brought in over 65 million dollars to public and private high schools to provide free drivers ed. His legislation ensures that the money goes directly to the Drivers Education department and not administrative expenses.